How to Get Rs 50 Off on any purchase at Snapdeal? Pay Remaining amount if any. Note: Cash on delivery available without any shipping charge. 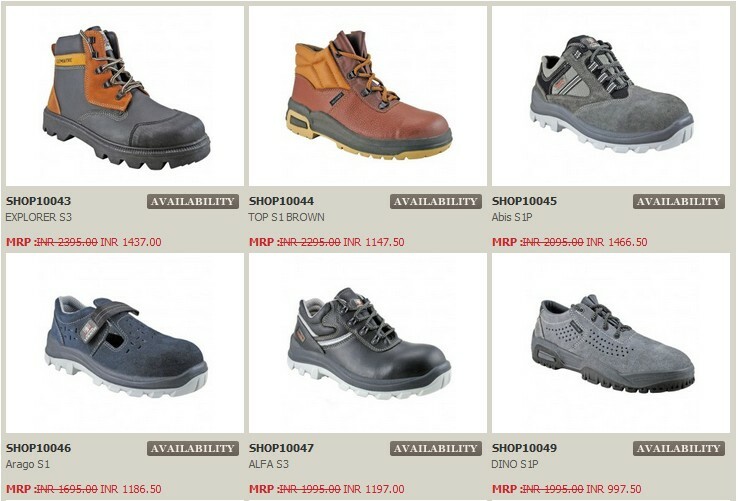 Safetyshoebazaar is a online footwear shop and they are started their sale in which they are giving almost 50% off on branded products in which brands like Lemaitre Securite,Safetix & JCB are there. These all are very famous shoe brands. If in case you don't know about them please google them. How to get 50% off at SafetyShoeBazaar? Check out these products and buy before they stock out! MangoStreet.com,as we have posted earlier also, is a online store to buy kids products including apparels,footwear,accessories etc. We are posting about MangoStreet as they are running a promotion in which you can get Rs 600 off on purchase of Rs 1000. 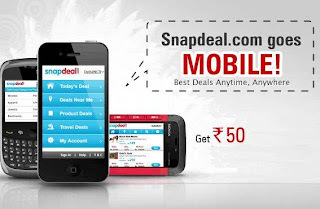 How to get Rs 600 off on Rs 1000 Purchase? 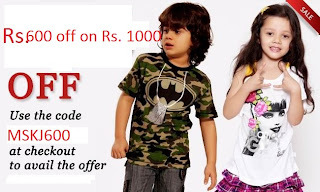 Use coupon code : MSKJ600 to get Rs 600 off on Rs 1000 Purchase.